Gillian Anderson never seems to age and that can only be a good thing. In BBC2’s The Fall, she portrayed the never less than determined and forthright Stella Gibson in its first series. Often criticised for its highly fetishised violence towards women particularly, it’s a complaint that is hard to deny when you consider that Jamie Dornan’s acting is done full justice just from said criticism. The bleak setting of Belfast and the equally bleak police and social problems connected to it all were in place from the beginning. 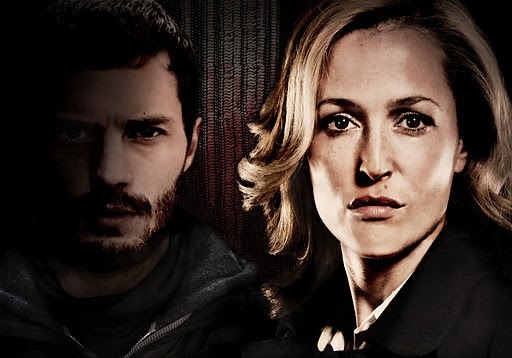 Anybody who tuned into The Fall expecting an easy ride was watching the wrong show. Scenes of violence, torture and very bleak relationship issues were replete in this uncompromising drama. With an ending that left us hanging we’re promised a new series in late 2014 and quite honestly it’s one we look forward to! The tradition of ending a show after three seasons on Denmark’s DR channel is one that is very good for quality control but not good for those who fall in love with the shows themselves. We won’t spoil the ending of Borgen for those yet to see it but although it was a shaky start to the series it ended on an absolute high, its values both political and dramatic on top form. Lead Sidse Babett Knudsen was coy about what happens in her appearance at Nordicana festival earlier in 2013 and she was right to be so. It would be easy to say that the series as a whole was too hopeful, glossy and idealistic but that’s not the point. The politics was often ideals based but we live in a society that doesn’t work that way. When comments suggesting that they wish a politician would come along Birgitte Nyborg you know the series has done its work. Times like these call for drama that inspires and propagates hope and ambition to forge change and Borgen certainly does that and more. Those who said a drama created by a well known chef (Adam Price) wouldn’t work were very wrong! Long live Borgen! 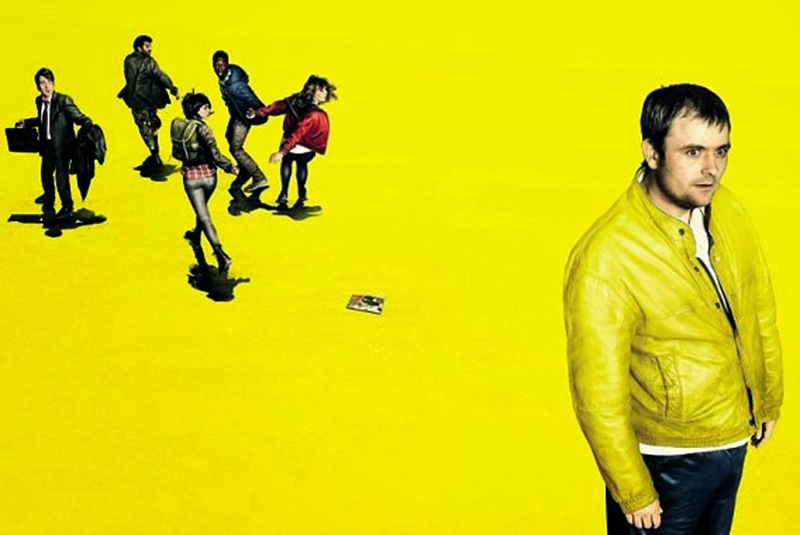 When Channel 4’s Utopia arrived back in January it hit viewers with a burst of acid yellow around their turkey- and chocolate-stuffed chops. 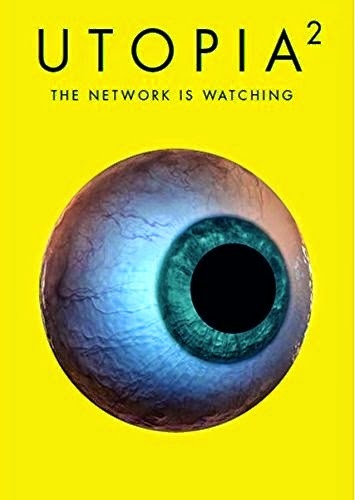 Strikingly shot (in Liverpool) and visually stunning, Utopia gave us a bloody and violent conspiracy theory tale that showed a rag-tag bunch of ordinary internet nerds being caught up in their own worst nightmares. Having discovered a secret hidden inside a graphic novel, they’re forced to abandon their lives and go on the run from the insidious Network that’s out to get them. With standout performances all round from a dream cast that includes Stephen Rea and James Fox in supporting role duties, high praise should be heaped in particular on Oliver Woolford as troubled 11-year-old Grant, and on Neil Maskell for bringing us Arby, the terrifying killer with the creepiest of lines. If you heard the words “Where is Jessica Hyde?” man, you were in big trouble. 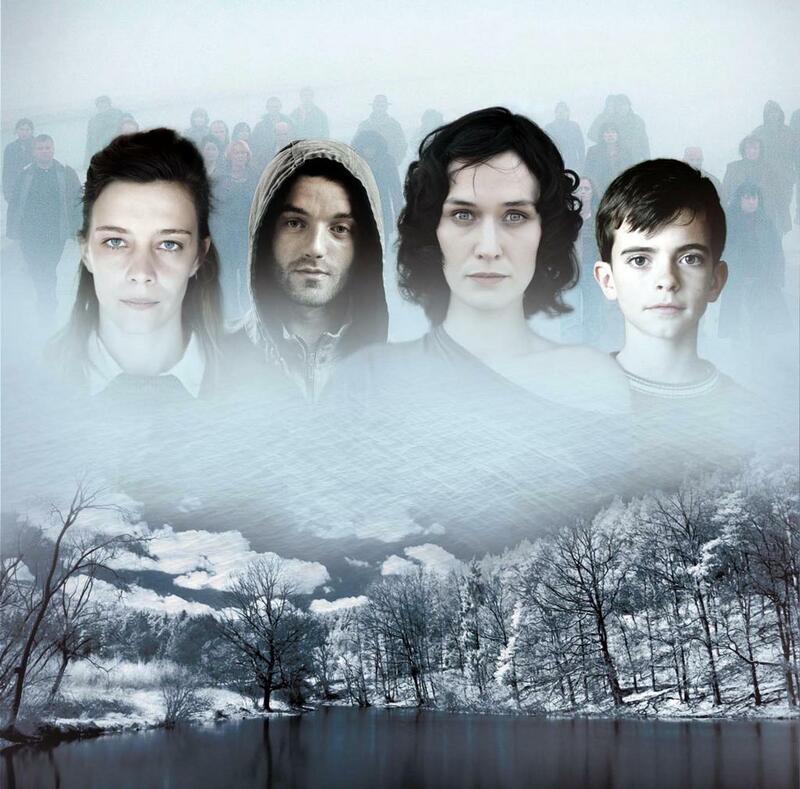 Due back for a second series in 2014, let’s hope Utopia maintains its high standards of story-telling and production. One to watch out for. 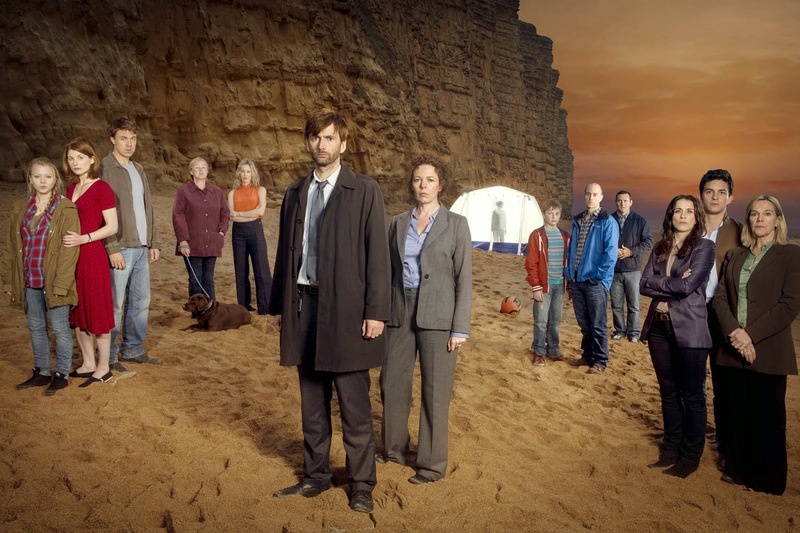 This year Broadchurch gave us that rarest of television beasts – an ITV drama that was genuinely top class. Written by Chris Chibnall (Torchwood, Doctor Who, Life on Mars) and starring former Doctor Who David Tennant and the always wonderful Olivia Coleman as a pair of coppers trying to solve the murder of 11-year-old Danny Latimer in a small town, Broadchurch is dark and heartwrenching drama at its very best. Tennant plays a new-to-town detective with a shameful past who has to find the murderer in a town where just about everyone has something to hide and anyone could be the guilty one, even the local vicar. Credit goes especially to Jodie Whittaker, who tears your heart out as Danny’s mum Beth, overwhelmed with grief and struggling in the face of life without her son. Broadchurch is so well written and so superbly acted by one of the best ensemble casts we’ve seen all year that it was impossible to guess who the murderer was. 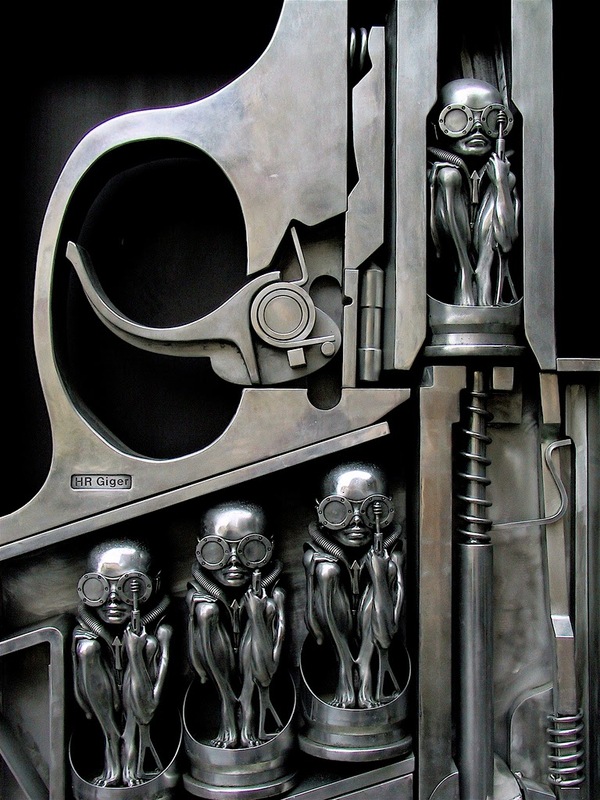 The Twitter-sphere went into hyper drive with speculation as the series finale approached and the killer was revealed. The final episode was a thing of great beauty in writing terms. Revealing the identity of the murderer early on, it then focused on the appalling fallout of the murder of a child in a small community and it was done with utter poignancy and great sensitivity. Such was the show’s success that it was snapped up by BBC America and a second UK series was commissioned as well as a US remake of the first series. Let’s see if the cast and crew can deliver a superlative second series. 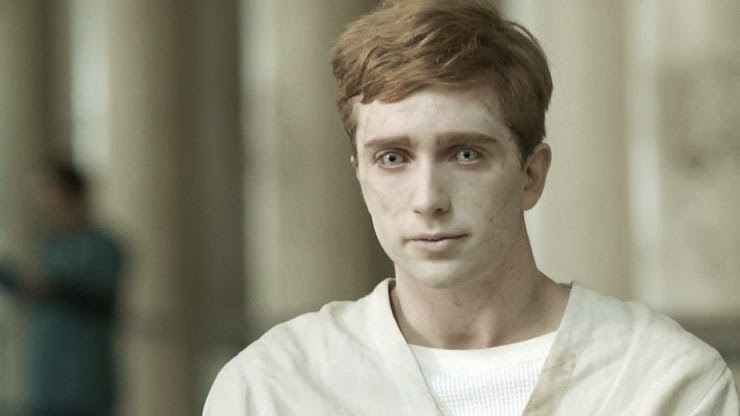 Here at #srcz we love a good zombie drama and this year BBC3’s In The Flesh gave us a uniquely British take on the genre. Following a zombie apocalypse in 2009, thousands of people now termed Partially Deceased Syndrome (PDS) sufferers have been rehabilitated and returned to their communities complete with make-up kits and contact lenses to help them blend in. Teenager Kieren Walker (an excellent turn by newcomer Luke Newberry) is a PDS sufferer who returns to the fictional Lancashire town of Roarton where his family struggle to keep his ongoing existence a secret in the face of a community riven with fear and hatred and a dangerous local militia, the Human Volunteer Force (HVF), who are dedicated to killing all “rotters” whether they’re rehabilitated or not. In The Flesh focuses on the personal relationships in a small and damaged community. In an ambitious three episodes, it set out to examine the human condition and acts of extremism in the face of an unprecedented disaster in a very English setting. It has such a genteel, suburban feel that acts of violence – like the murder of a little old lady PDS sufferer in a cul-de-sac – are all the more shocking when they do happen. The too-short series ended with enough unresolved plot lines to carry through to the second series, due to be aired in 2014. 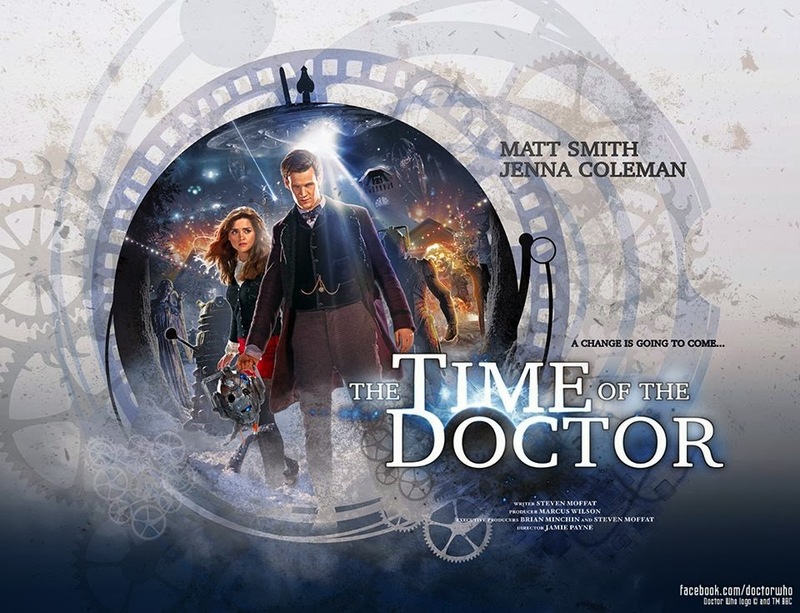 After a somewhat rocky second part of season seven that saw new companion Clara Oswald introduced and the announcement of Matt Smith’s departure to make way for the (currently known as) Twelfth Doctor Peter Capaldi the long awaited anniversary special for the fiftieth year of the show was a treat and a half. Throw into that the biopic behind the series’ creations An Adventure in Space and Time that was excellent in the extreme and it was a good year for the show. The series itself was a solid but hardly constantly edge of seat rollercoaster effort and it suffered occasionally from weak episodes but more than made up for that with the specials. The Day of the Doctor was event television with an action orientated yet arc enhancing storyline. Three incarnations in one episode, a reboot of the series as a whole in its closing fifteen minutes and that show stopping cameo from Tom Baker were more than enough to make up for a weaker run of main episodes. As we write fans are mourning Eleventh Doctor Matt Smith’s, Christmas special departure but judging from the few lines we’ve heard from the incumbent Mr Capaldi there will be much more fun to look forward to in 2014. Want to bet on another 50 years? Another Channel 4 show but not a drama and without even a mention of zombies to be found! 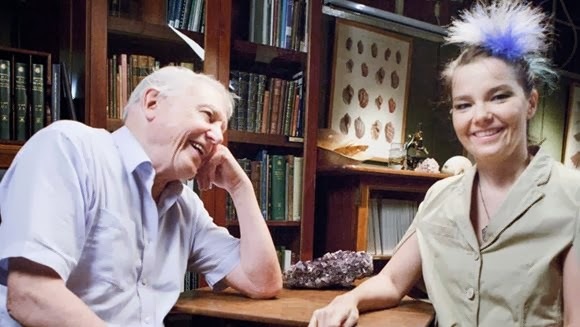 On the contrary, this fascinating chat (in the British Museum, no less) between Iceland’s most renowned singer and the nature expert David Attenborough was revealing in the extreme. 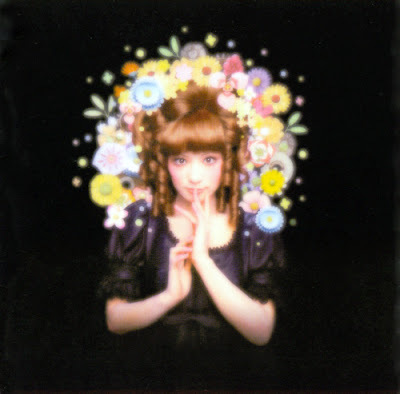 The two seem somewhat in awe of each other and that makes for a very honest portrayal of the creation of the singers nature themed app based album Biophilia. We see scenes from the rehearsals for the album’s premier in Manchester, musings on creation itself and some fun science behind the music as well. Whatever Björk does next with her music it will take some beating to reach the scope of Biophilia’s multimedia ambition. But we know she’ll do it – and that’s what makes this look at the creative process so engrossing and inspiring for even the most talented creative person. Two of the most original and popular cult TV series reached the end of the line in 2013. Channel 4’s Misfits and BBC3’s Being Human had much in common, but came to an end in very different ways. Misfits set a whole new standard in making cult television when it launched in 2009 telling the story of five young people doing community service who are imbued with super powers following a storm, while Being Human gave us the tale of a vampire, a werewolf and a ghost trying to live an ordinary life in Bristol and later, Barry. Both shows had a uniquely British style and gave a distinctly unglamorous picture of facing everything from day-to-day challenges, such as going to work, to fighting evil when you’re an extraordinary being. Both shows also had to deal with the wholesale departures of their original and much-loved casts. And this is where these stalwarts of high-quality television diverged. 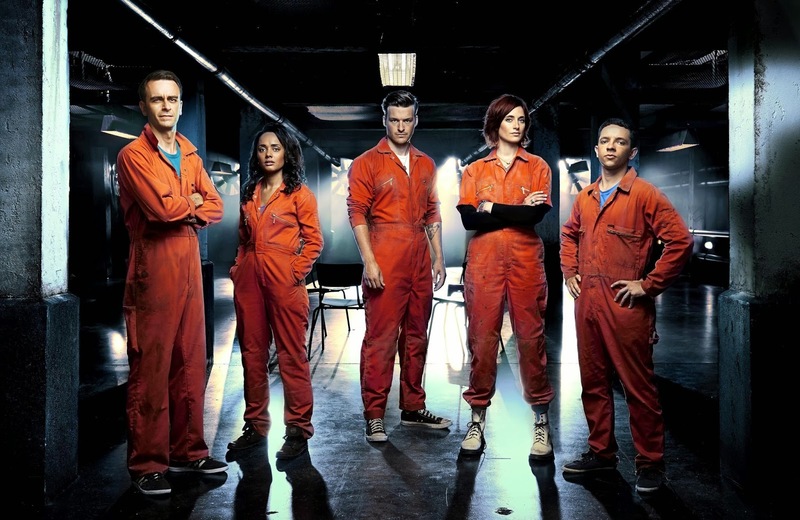 Misfits, one of the most exciting shows of the 21st century, gave us a new cast of anti-heroes that – Joe Gilgun aside – we knew little about and struggled to engage emotionally with. 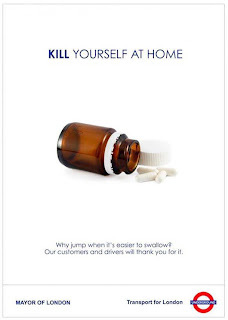 The superpowers in Misfits had always been deliberately crap, but with devastating and/or hilarious consequences. This was shown with such aplomb in series two where café worker Brian uses his power over milk and dairy products to go on a mass killing spree. 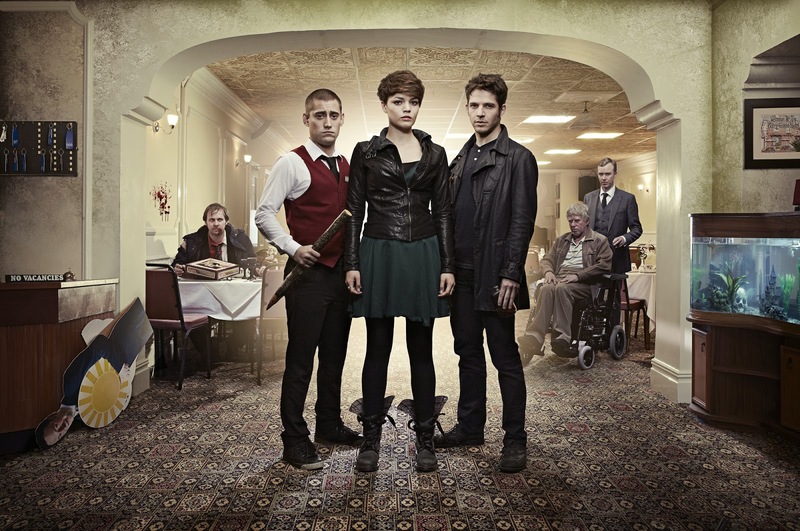 But by the time series 5 hit the screen in 2013, the powers were either just plain rubbish – a man turned into a tortoise – or completely ludicrous, like handsome barman Alex’s ability to shag powers out of people. An up-for-it cast was ill-served by weak scripts and an ending that fizzled out like a damp squib. It was a very sad way for a show of such dazzling originality to go out. The same could not be said for Being Human, which got right all the things that Misfits failed to do. The new cast was instantly likeable, with back stories that grabbed the viewer and took them happily along for the ride. The scripts for the final episodes were full of heart as well as peril as our supernatural trio fought for their very ordinary existence in a house in Barry. The villain in the final series was the devil himself, played with evil glee by a wonderfully vile Phil Davis, and the main cast of Michael Socha, Kate Bracken and Damien Molony gave such high quality performances, you were rooting for them all the way. Molony as vampire ‘old one’ Hal gave the most standout performance I’ve seen all year and he and the rest of the cast were well-served by Toby Whithouse’s excellent writing. The final episode had the internet afire with speculation with its ambiguous, but entirely appropriate ending. The viewer could make of it what they would, which was totally in keeping with Being Human’s intelligent, thought-provoking and full-of-heart history. The BBC released a web minisode which cleared up that ending for anyone who cared to see it, but the finale worked completely well on its own merits. And so ended two of televisions finest shows – one with a whimper and one with a bang. Either way, they were both ground-breaking and wonderful in their time and they will be missed enormously. Television in 2014 has a lot to live up to in their wake. Words by Andrea McGuire and Sebastian Gahan. Photographs © BBC/ BBC Worldwide/ ITV/ Channel 4.